It may not have snagged Hamilton, but the AT&T Performing Arts Center has still put together a high-profile — if extremely eclectic — lineup for its 2017-18 Broadway touring season. 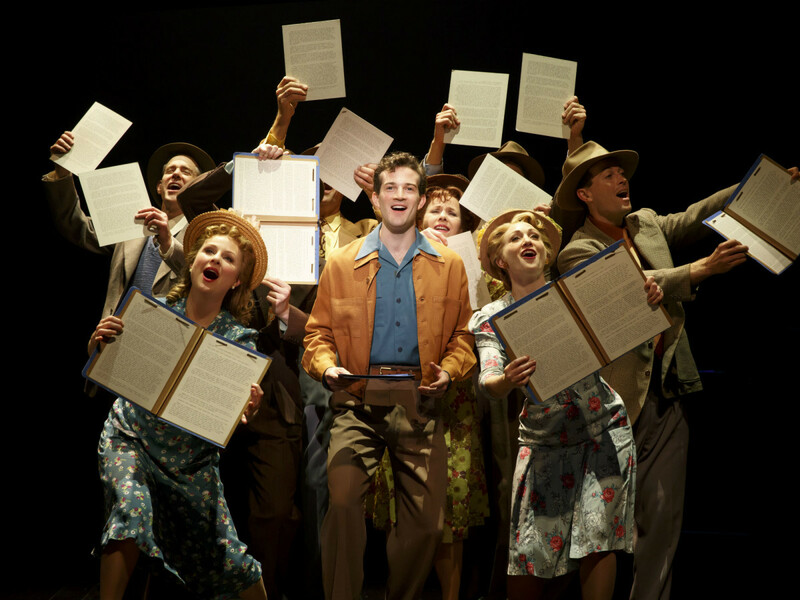 There are 27 Tony Awards among the five regular season titles and two subscription add-ons, including a Best Musical, Best Musical Revival, and Best Play from within the last two years. 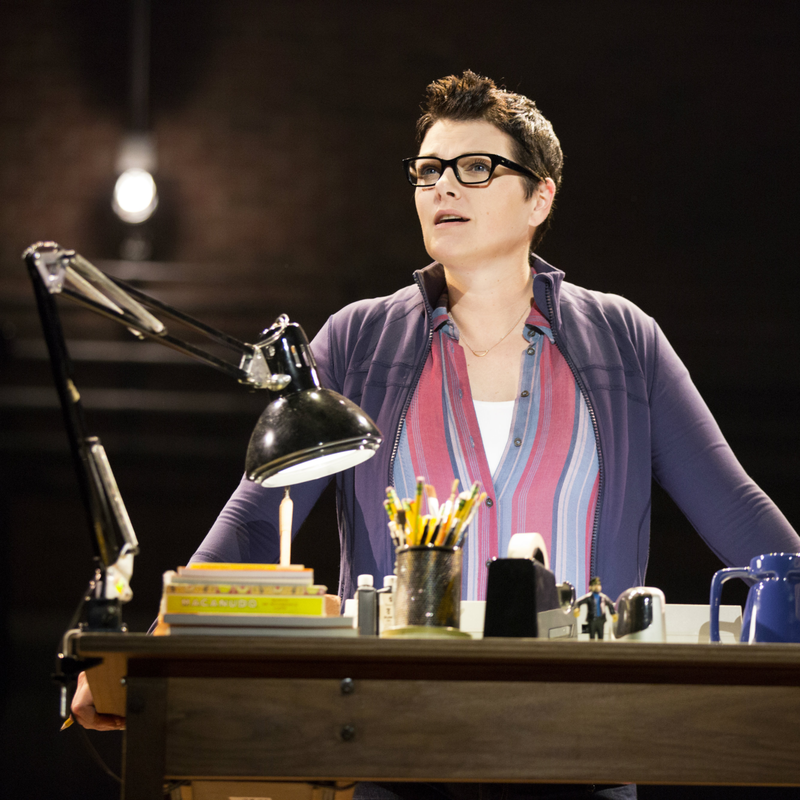 That Best Musical winner would be Fun Home, an intimate show based on Alison Bechdel’s best-selling graphic memoir. 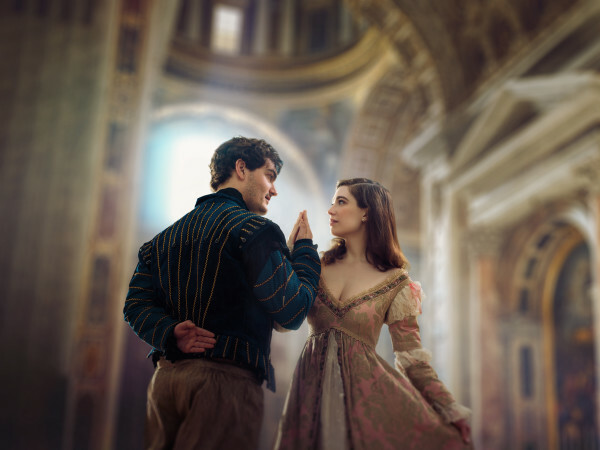 Originally staged in-the-round in one of Broadway's smaller theaters, the show has since been reconfigured for traditional proscenium stages (such as the Winspear Opera House). Former Miss America Kate Shindle is currently starring in the tour as the grown-up Alison — the character is also portrayed in two younger ages as she explores her family's dynamics. It will be in Dallas September 13 – September 24, 2017. Then there's a break until the holidays, when Dr. Seuss' How the Grinch Stole Christmas! The Musical returns December 5-17, 2017 (it last journeyed through Dallas in 2010). Though the stage show does include songs from the animated special such as "You're a Mean One Mr. Grinch" and "Welcome Christmas," the main draws are the whimsical sets and costumes that bring Whoville to life. 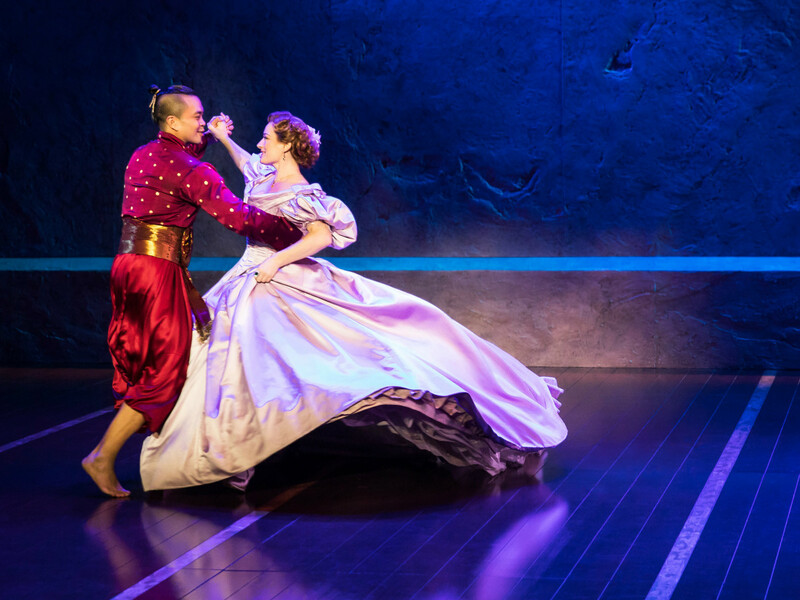 Right on the Grinch's heels comes the recent Broadway revival of Rodgers & Hammerstein’s The King and I, playing December 19-31, 2017. 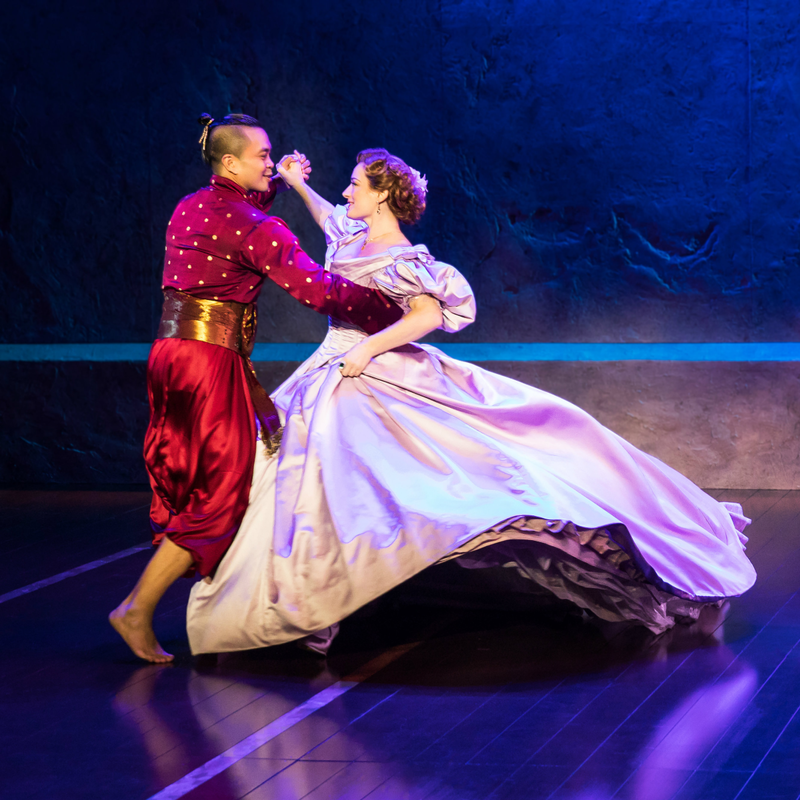 This Lincoln Center production won four 2015 Tony Awards, including Best Musical Revival and Best Costume Design of a Musical — which is reassuring, because perhaps the most iconic part of the classic musical is that dress. Up next is the first of two subscription add-on shows: Riverdance — The 20th Anniversary World Tour. The literal toe-tapper is only here from March 20-25, 2018, as it sweeps through North America after selling out tours in Europe and Asia. A combination of Irish dance, music, and song, Riverdance is one of those shows that you think can't surprise you anymore — until you see it live. 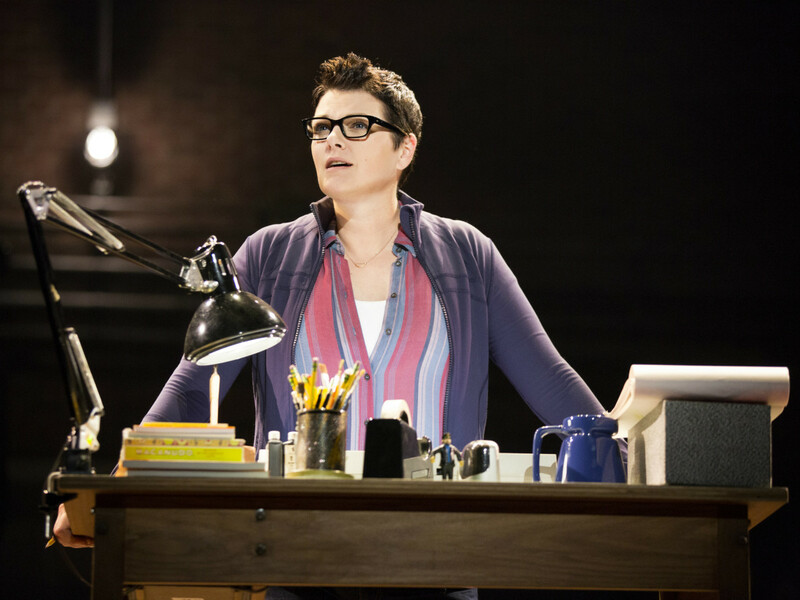 Last year's Tony winner for Best Play, The Humans, achieved notoriety for several reasons. Not only did it recoup its initial Broadway investment (rare) with no mainstream celebrity names attached (rarer still), it was for a short time the only play running on Broadway (rare and kind of sad). But Stephen Karam's family drama is an exciting mix of dark humor and tense confrontations during one memorable Thanksgiving dinner, with an eerie supernatural layer added on to subvert expectations. It runs May 8-20, 2018. Back for a third time is Jersey Boys, the bio-musical about Frankie Valli and the Four Seasons. This non-subscription special is, like, Riverdance, only in town for a few days: May 22-27, 2018. 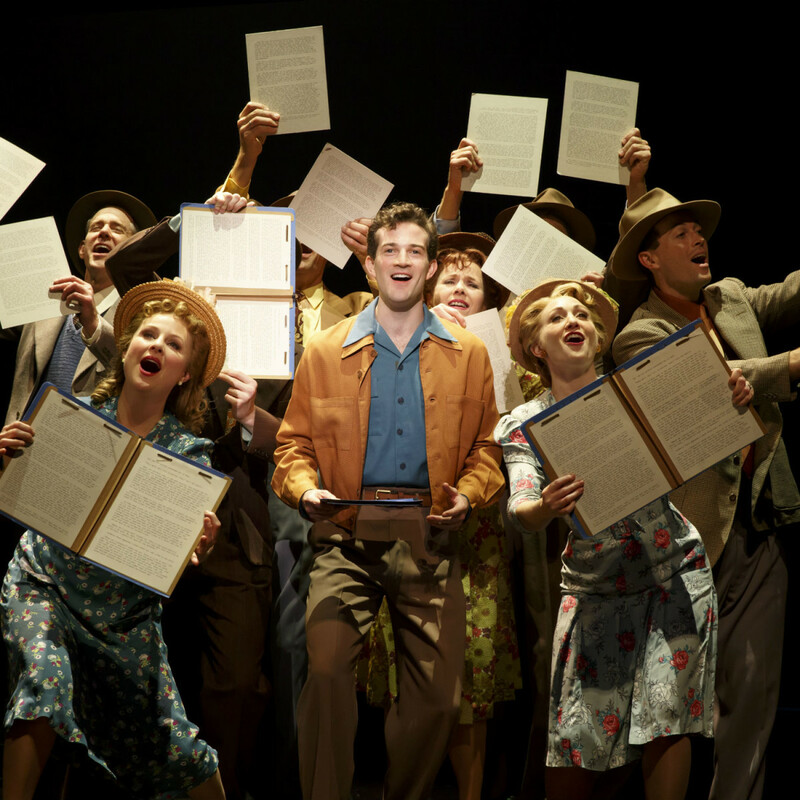 With a catalog of hit songs and the compelling story of how a couple of hometown boys skyrocketed to the top of the recording charts, the musical is a must for any Behind the Music addict. 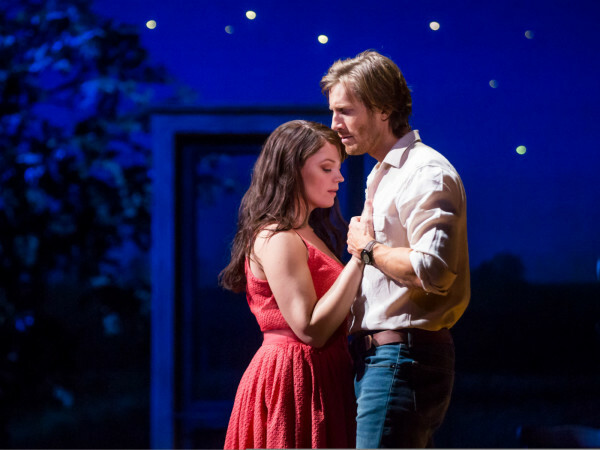 The final show in ATTPAC's season is Bright Star, which had a short run on Broadway in 2016 but gained a devoted following thanks to its Southern-folk score, written by celebrity actor-musician Steve Martin and Grammy Award-winner/Dallas native Edie Brickell. The musicians are onstage for this sweeping story of love and redemption set during the 1920s and '40s in the American South. It plays June 12-24, 2018. Season subscriptions — but not individual tickets — are on sale now, with five-show subscription packages ranging from $145-$625. Those come with the option to order Riverdance — The 20th Anniversary World Tour for $25-$113 and Jersey Boys for $30-$133. Information is available at www.attpac.org/broadway. 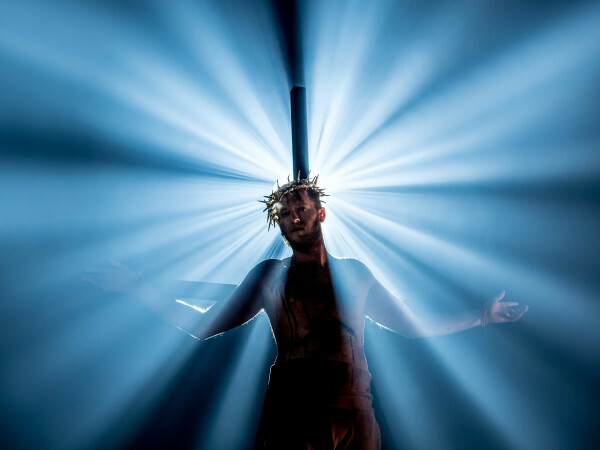 Subscriptions may also be purchased by phone at 214-880- 0202, or in person at the AT&T Performing Arts Center Winspear Opera House Box Office at 2403 Flora St.